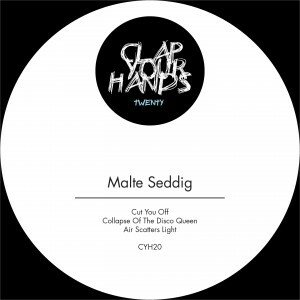 Get down with Malte Seddig’s second Clap Your Hands! The number twenty features some spacy and deep Cadillac lowrider-disco fueled up with a zip of dubby underground flavour. Keep an eye on your girlfriend loosing it on the floor!